Photos you take with your digital camera or your iPhone don’t always look all that professional. But there’s no need to hire a professional photographer to capture beautiful photos of your newborn baby. Using this collection of Lightroom presets, you can instantly make your photos look more adorable than ever with a few simple clicks. In this collection, we’re sharing a set of Lightroom presets specially designed for improving baby photos. With the help of these presets, you’ll be able to capture every adorable moment of your newborn just like a professional photographer. 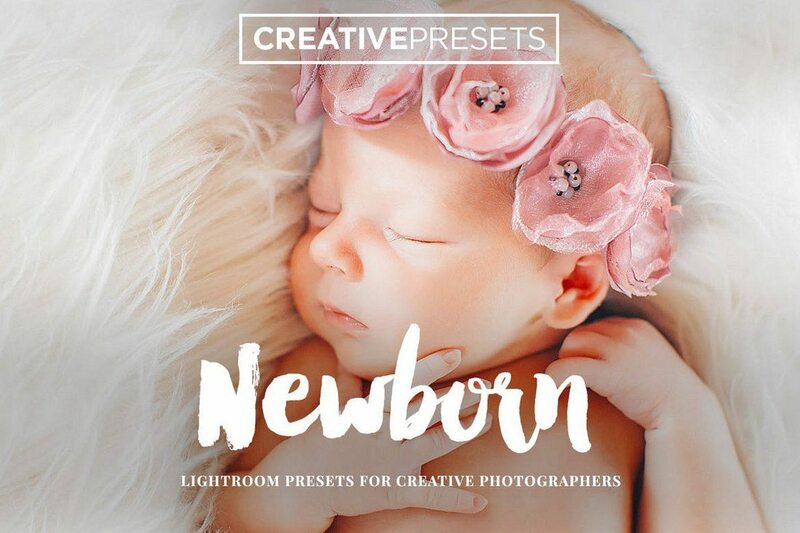 This is a bundle of Lightroom presets that comes with 20 different presets for enhancing your newborn photos and applying stylish effects. It features several effects for improving portrait baby photos, adjusting the eyes, soft skin, adding soft warm effects, transforming to B&W, and more. Another big pack of 30 unique Lightroom presets made specifically for baby photography. 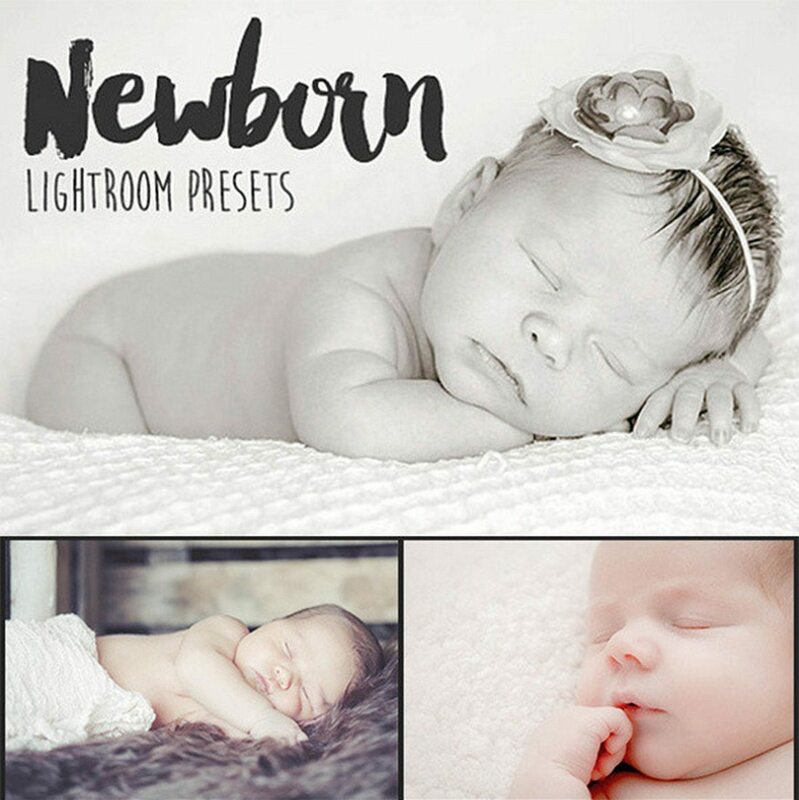 This bundle includes many different effects and photo enhancing presets for making the right adjustments to your newborn photos and adding stunning visual effects to make the photos even more beautiful. The presets are non-destructible as well. 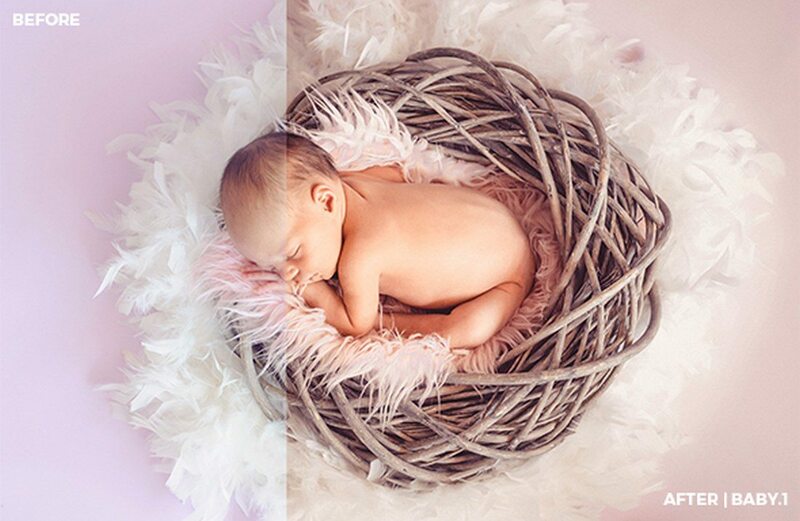 The pastel color effect is a popular trend mostly seen in newborn and wedding photography. 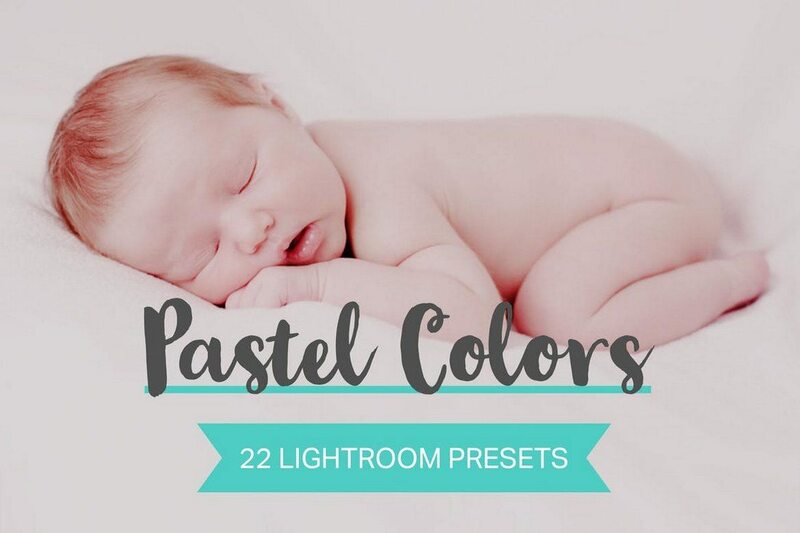 This pack features 22 color grading Lightroom presets for applying fadeable color effects to your own baby photos to give them a unique look. The presets are completely customizable so you can easily adjust the settings and tone to your preference. Kids grow up so fast and those precious moments of their first-time experiences won’t come again. 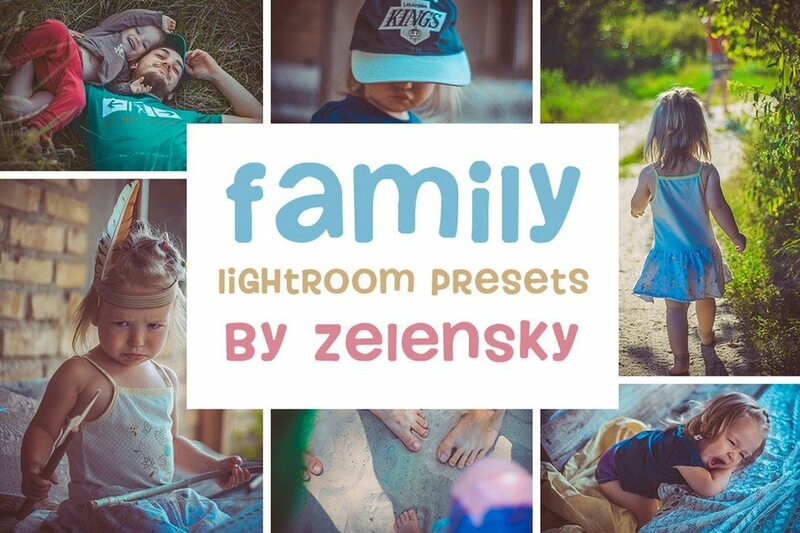 This is a pack of professionally designed Lightroom presets that includes 30 different presets that are suitable for not only for improving baby photos but also for enhancing grown-up kids photos and your family photos. Another bundle of 17 unique Lightroom presets. 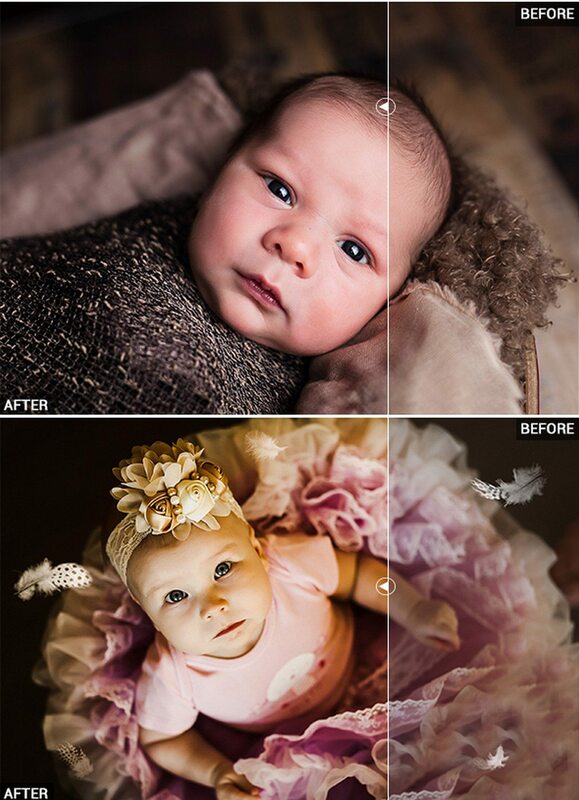 This pack includes many different effects and photo enhancing presets for both baby and children photos. The pack also includes the same effects in Photoshop Action format for customizing the effects as you like. These presets are compatible with Lightroom 4, CC, and Photoshop CS6 or better. This bundle of Lightroom presets comes with 32 premium presets for photo retouching and making other photo enhancing adjustments with just one-click. 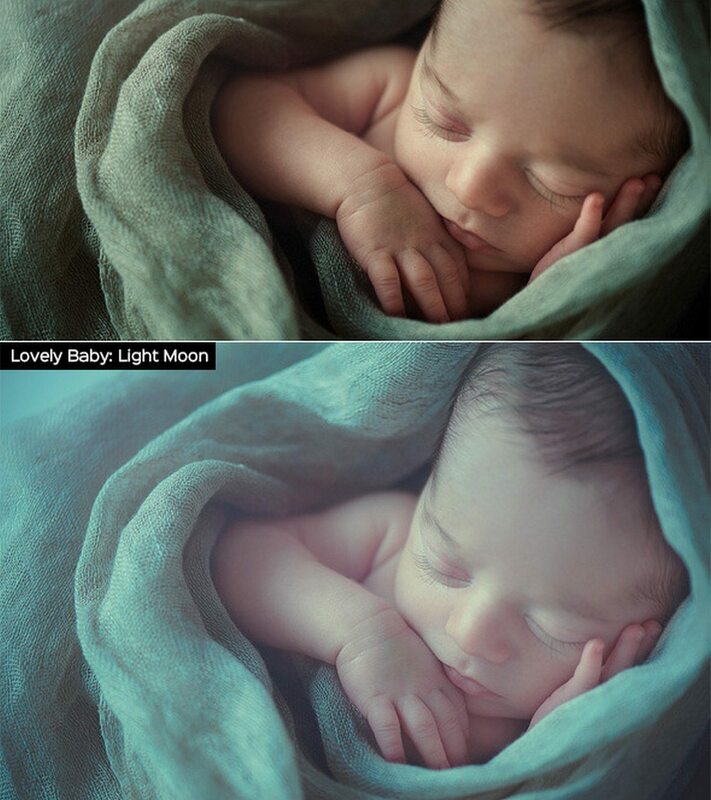 These Lightroom presets are suitable to enhance both your baby photos and other photos such as portraits, and outdoor photos as well. 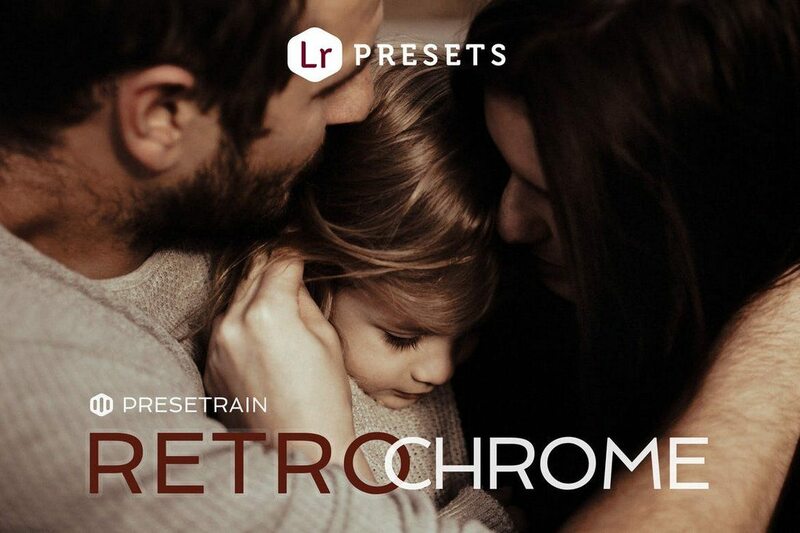 If you’re a fan of classic and retro-themed photography, this bundle of Lightroom presets will help you achieve that same look with your own photos using 17 different effects and styles. The pack includes 7 unique base presets and 10 different variations of the effects. These are best for newborn, family, and landscape photography. Looking for a way to add a rustic and artistic look to your baby and children photos? Look no further. 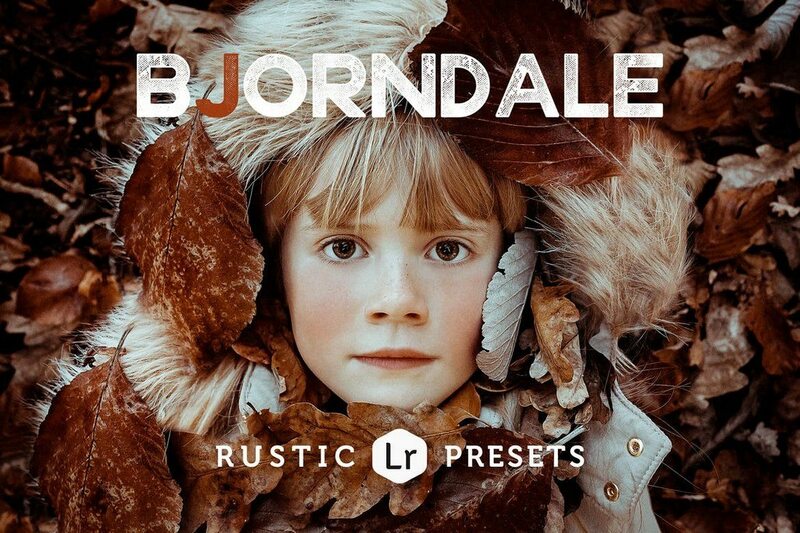 This pack of Lightroom presets will allow you to give a unique Nordic look to your photos. It comes with 3 different presets for adjusting the tones and mood along with 15 different variations of the presets to fit different lighting conditions. 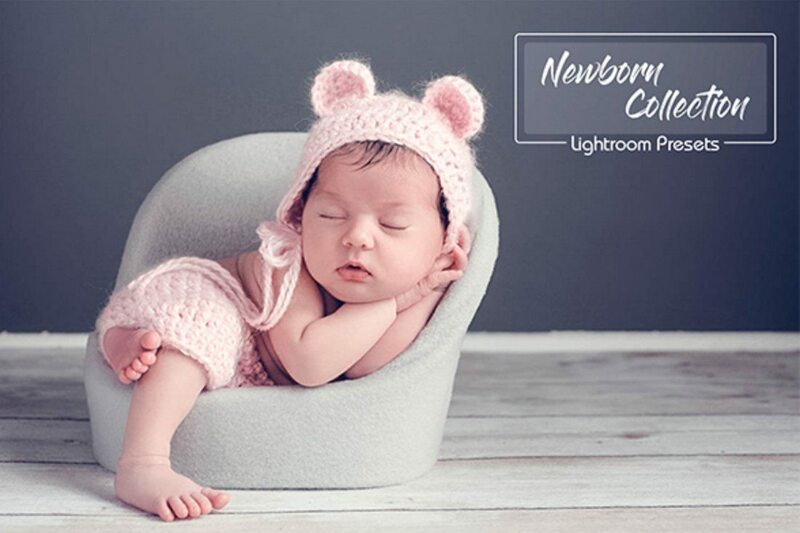 This is a bundle of 20 Lightroom presets that includes many different and wonderful effects and enhancements for improving your newborn photos. These presets are also optimized for adjusting the tones, brightness, and other aspects of your photos as well. 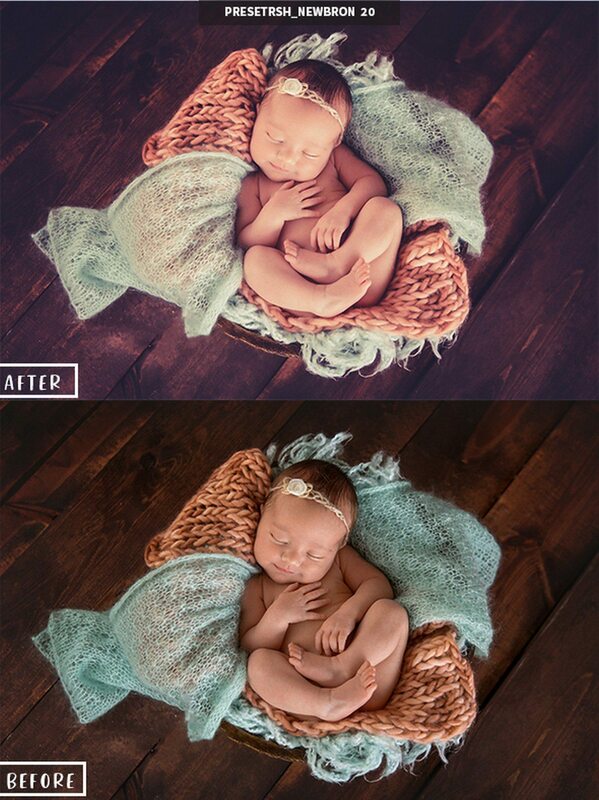 If you have Lightroom 4 or higher, you can use the presets in this bundle to instantly enhance your baby photos. The presets are also non-destructive and comes in Camera Raw presets for editing your photos in Photoshop. These are ideal for enhancing the skin, color, lighting, and the white balance of your photos. Another bundle of 25 unique Lightroom presets for editing your newborn photos. This pack features different presets that match many different occasions such as outdoor photography, portraits, close-ups, and much more. The presets are also compatible with Camera Raw. 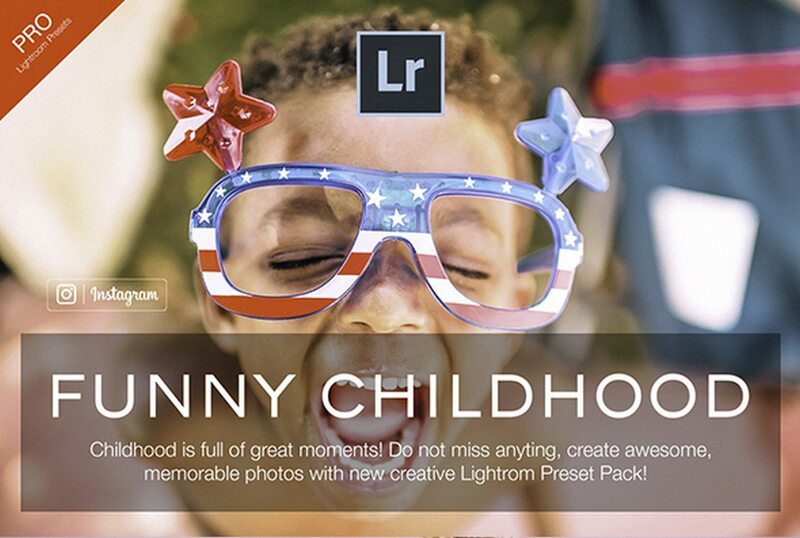 This is a pack of Lightroom presets specially designed to improve your kid’s funny moments captured in photos. It includes 20 presets that enhance the color and lighting to make those adorably funny photos even more attractive. A bundle of 15 unique Lightroom presets designed by professionals. 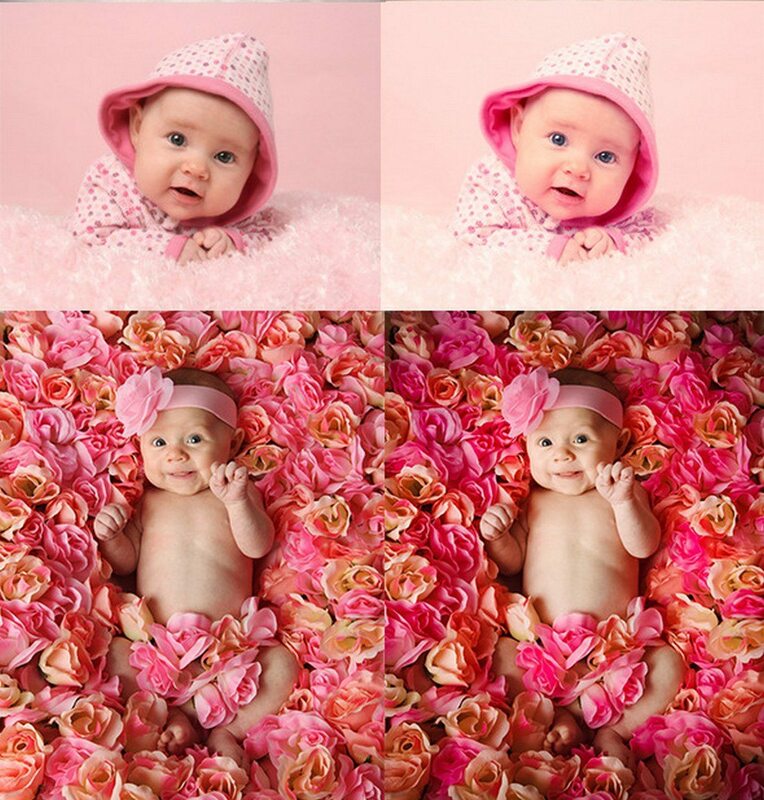 These presets are fully optimized to make your baby photos cuter than ever. Each preset comes with smart adjustments, which you can also customize to your preference. 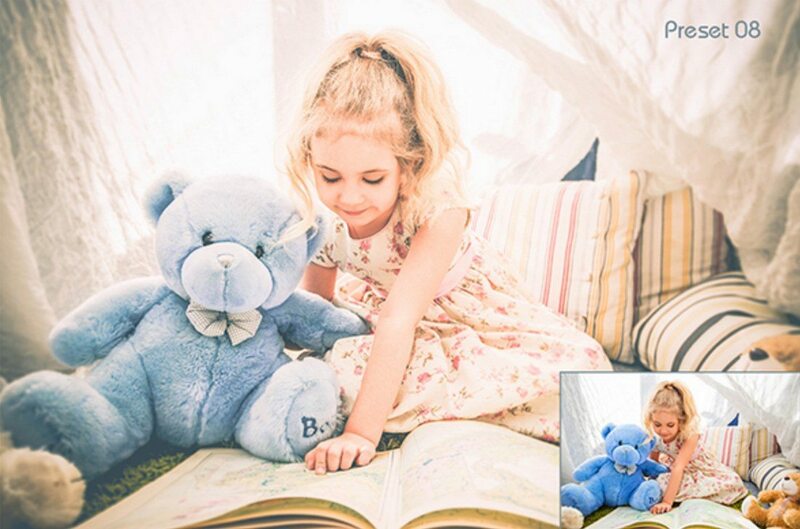 This pack of Lightroom presets will cover all types of kids photos from newborns to grown-up kids. 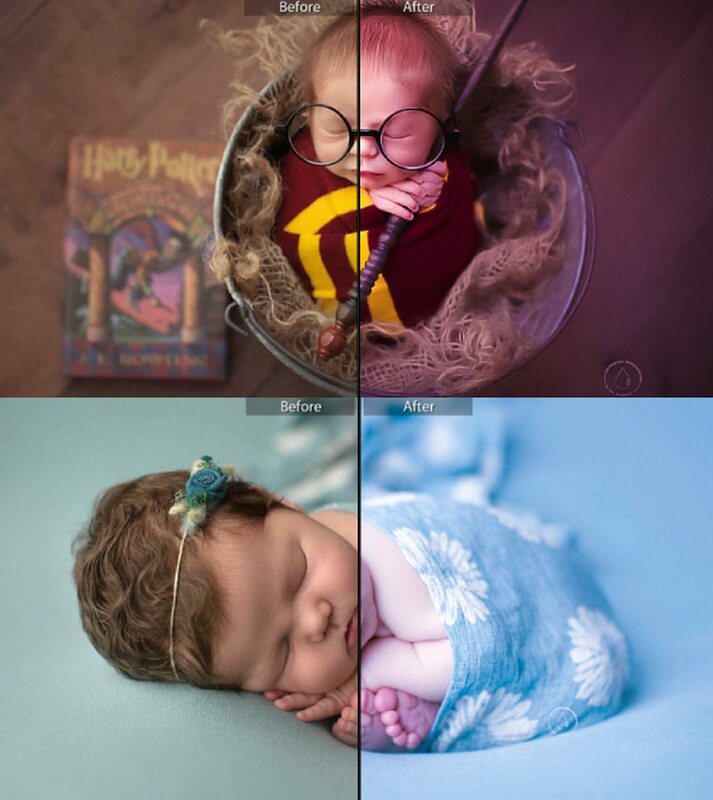 It includes 20 different presets with unique effects for giving each of your baby photos a different look. They will also work well with your portrait and family photos. The presets are compatible with Camera Raw as well. 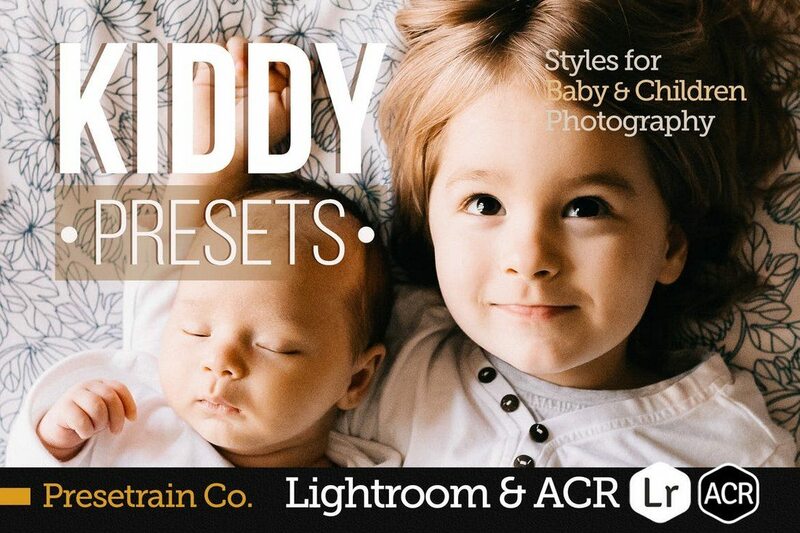 A bundle of soft filter Lightroom presets that comes with 15 styles of filters for adding a more modern look to your baby photos. These presets also feature subtle enhancements for improving the lighting and color of your photos as well. Babies look the cutest when they are asleep. 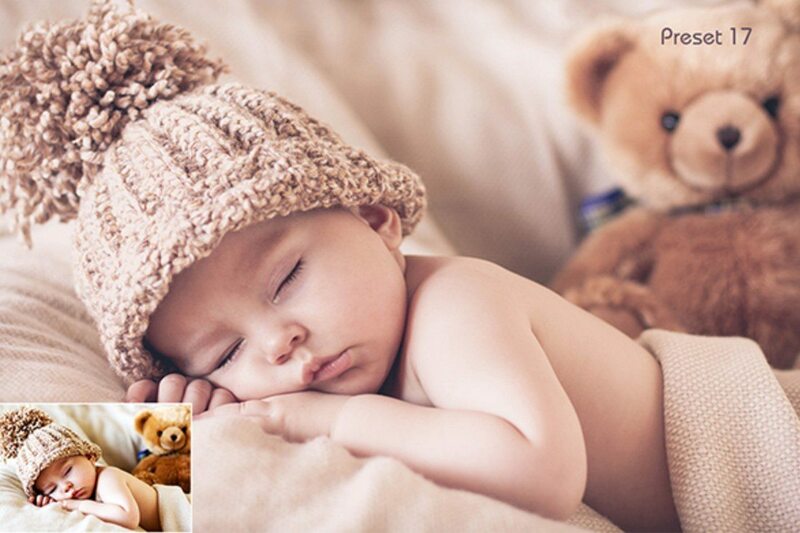 When you capture those adorable sleeping photos of your baby, make sure to give them an extra special look using this bundle of Lightroom presets. These are specially designed to enhance sleeping baby photos. It comes with 20 non-destructive presets featuring skin toning, color enhancement, and lighting adjustments. 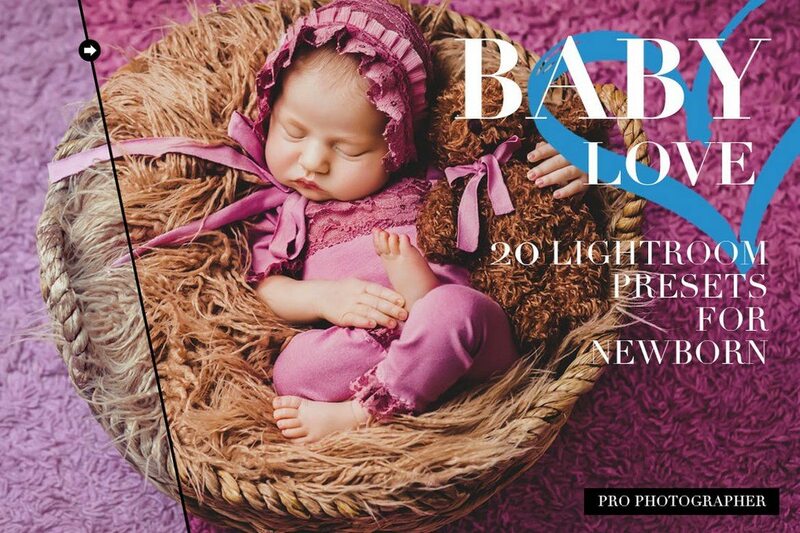 A pack of 28 different lightroom presets designed to enhance baby and children photography. This collection features smart adjustments with color enhancements and many effects. Make your adorable baby photos pop with vibrant colors and filters using this collection. 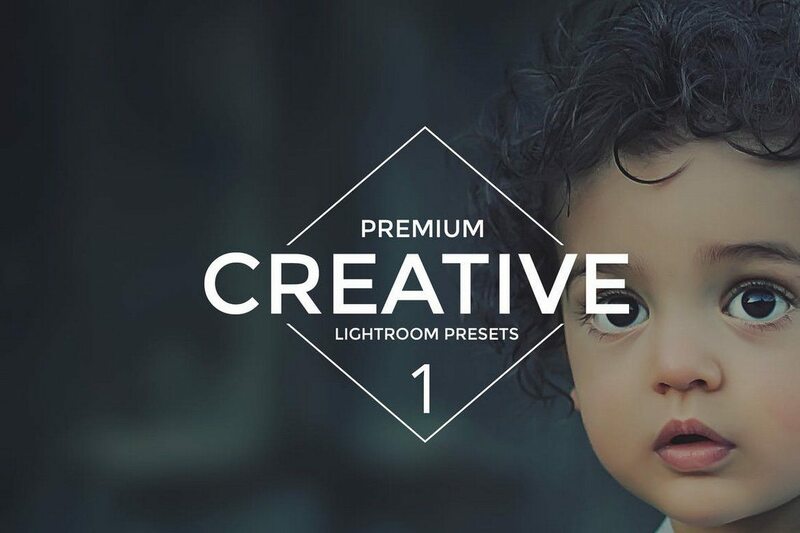 This bundle includes 20 different Lightroom presets for improving your newborn photos. Whether you’re capturing your baby’s first outing, first smile, or even the first day at pre-school, the presets in this pack will help you enhance all your cute photos. It includes 30 different Lightroom presets that fits many different occasions. Go all-in with this massive bundle of Lightroom presets. 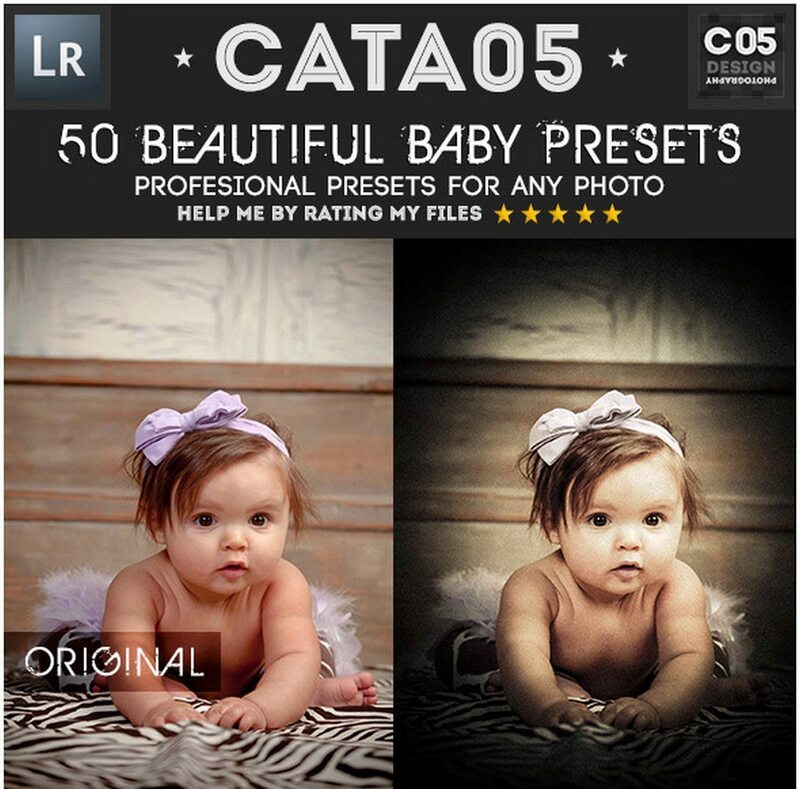 This bundle includes several different collections of presets making a total of 50 presets, all of which are made specifically for enhancing baby photos. Check out our collections of best Lightroom presets of 2018 and Lightroom presets for wedding photography for more great effects and enhancements. How can product managers be more effective leaders and make better decisions?